Shelia (Marin Ireland) is a hard-working, single mom who begins to experience what she believes to be prophetic dreams. 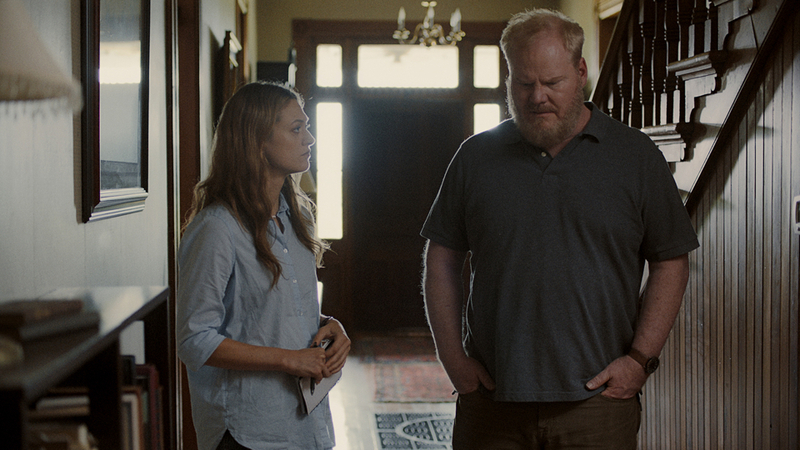 Richard (Jim Gaffigan), a recent widower, believes that his East Tennessee farm house is being haunted by the ghost of his deceased wife. With the help of her son Owen (Josh Wiggins) and his girlfriend Lucy (Atheena Frizzell), Sheila undertakes to uncover the source of the mystery. Writer-director Paul Harrill’s LIGHT FROM LIGHT is a delicate film that examines loss and compassion, a search for healing through the power of human connection. Q&A with director Paul Harrill to follow.